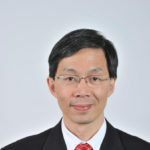 Used to advise the foreign companies to settle down in China, Peter Yu, Shanghai-born, has worked in senior management positions with many listed international corporations (such as Hutchison Telecom, Verizon, Finet Group). 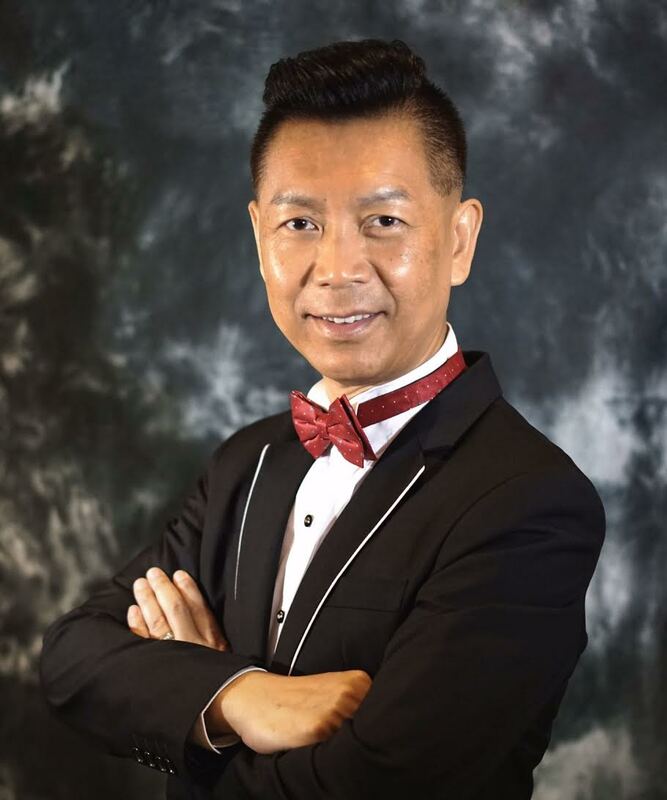 He has also founded 1 Yuen Network Technology (Shanghai) Limited, a platform of professional services dedicated to the foreign and local business executives. The company has been settled down in the Shanghai Free Trade Zone (SFTZ) from its opening, in 2014. Inspired by this experience, Peter Yu describes the advantages to be based in a mainland China FTZ. Are the foreign companies based in a FTZ benefiting from a better legal protection? It is undeniable. It is one of the key incentives of registering in an FTZ, rather than being in a joint-venture. The FTZ registered companies are under the Chinese business law: In the event of disputes, they know right away where to apply for legal assistance. In Shanghai, for example, they can ask for the Shanghai International Arbitration Center (SHIAC) arbitrators and work with efficient Chinese business lawyers, able to assert their interests. As a result, the foreign companies based in a FTZ are benefiting from a much more transparent business scheme, with an enhanced protection. What other privileges do the FTZ startups have? They can enjoy an installation « package », thanks to the one-stop application processing platform. Relatively cheap, it includes legal, tax and accounting services, the bank account opening, the permit applications (licences) for regulated activities, the operation registration with the Customs authorities. This system is very convenient and I strongly recommend to leverage on it. There is a strong competition in China. That is why it is better to stay focused on their own activity development, rather than managing some remote tasks from their core business. What is the registration cost for a start-up? It is not very expensive. The companies which target a “priority sector” – identified as such by the government – may get an access to cheap or even free offices and lands. Generally speaking, the rents remain affordable. One can also be registered in an FTZ at a virtual address. Furthermore, no minimal registered capital is requested to set up a company. Investors can decide themselves when and how the money will be injected in the company capital account. However, it is advised to deposit (on an FTZ bank account) a cash amount covering two years of operational spendings. Loans could be a second source of cash. Nevertheless, the formalities can turn out complex for foreign companies. Beforehand, it is necessary to meet certain capitalization conditions, depending on the initial registered capital subscribed. How long does it take to be registered in the Shanghai FTZ? Is it easy to proceed to cross-border Renminbi transactions? Companies registered in an FTZ use a separate and specific bank account, characterized by the prefix « FT », which provides some specific financial services. Thanks to this process, the firms are able to achieve cross-border Renminbi cash pooling and to proceed to cross-border Renminbi transactions. Renminbi transfer yearly quotas are still existing, but their ceiling is well enough sized regarding the small and medium-sized enterprise’ needs. What is the business scope? There is no scope limitation : The commercial advantages linked to the FTZ registration apply throughout the country, since the shipping address refers to one of the FTZ area. In which sectors in particular could the foreign companies succeed, in the Shanghai FTZ? They could succeed in all professional service fields, among which the medical services. For example, Raffles Hospital Shanghai is under construction in the business district of Pudong Qianta. It is the first international hospital financed by foreign capital to be located in Shanghai. Other activities have a bright future, in particular, those integrating services and innovation. Creativity and every driver for moving upmarket are welcomed.